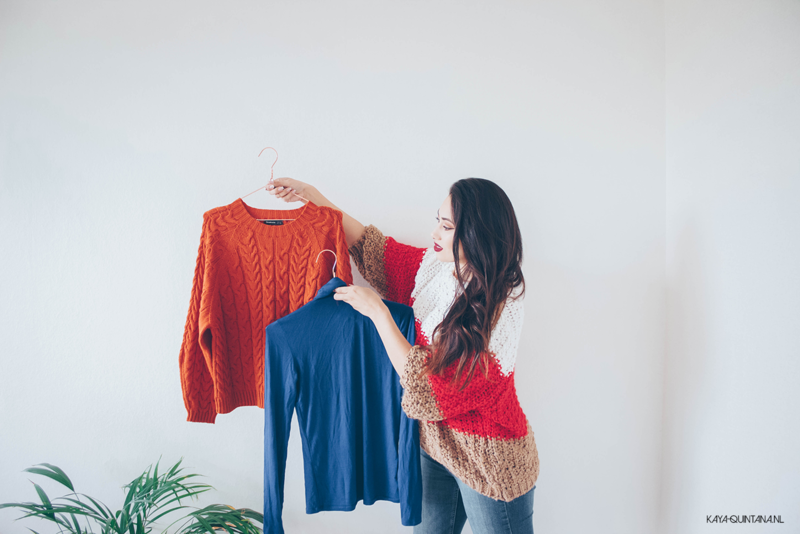 After decluttering my wardrobe for fall, I found out I was missing a lot of clothing items. That’s why I went out with my wish list and got some important wardrobe items. I’m showing you everything I bought in my fall capsule wardrobe haul. I managed some items that made me very, very happy. Mostly because the color palette for fall is impeccable. There are a lot of orange, burgundy, mustard yellow and neutral tints available. Which is perfect if you ask me. I bought a lot of things at Mango, a store I usually can’t find anything. I think Mango has been stepping their game, because the fall and winter collection is really good! I also bought my first items at Stradivarius and a cute top at Mango. Yes, I think this fall capsule wardrobe haul is amazing! I’m not keeping everything I’m showing you in the video. Mostly because I want to hold myself to my minimalist lifestyle and only keep what I really like and will actually wear. P.S. Subscribe to my Youtube channel for minimal fashion tips and outfits.